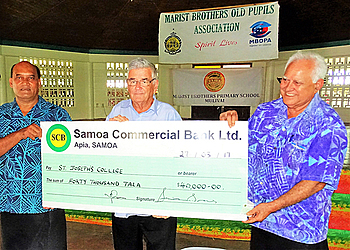 Marist Brothers’ Old Pupils Association (M.B.O.P.A) President, Peseta Kasiano Ioane, with Secretary Mataia Vensell Margraff presented a cheque for $40,000 to the Principal of Marist Brothers’ School Mulivai, Brother Siaosi Ioane, on Monday. The money is financial assistance towards the teachers’ salaries increments. Similarly a cheque for $40,000 was presented for the same purpose to Brother Bryan Stayaway, Principal of St Joseph’s College. 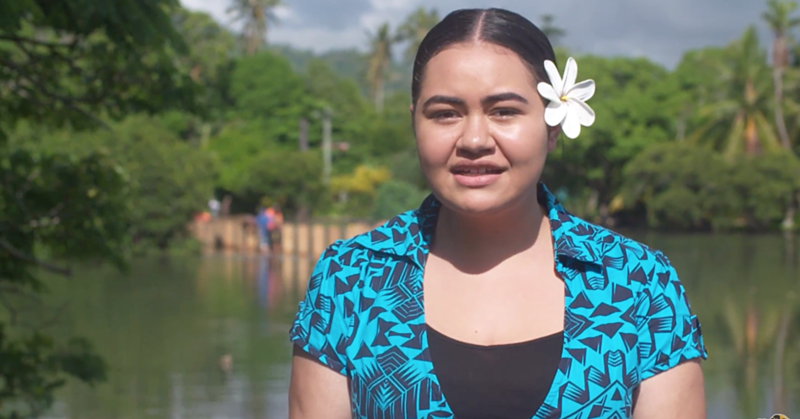 These grants were made possible from proceeds of a recent raffle organized by M.B.O.P.A and drawn on December 17. 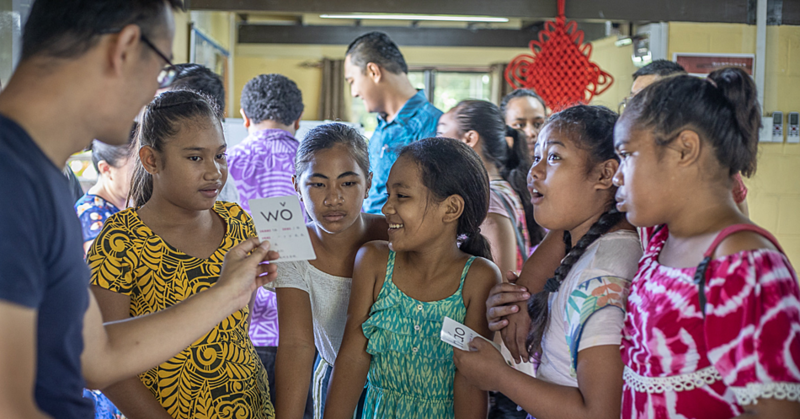 The raffle realised a net profit of $150,000 made possible through the kind sponsorship of Ford Samoa, Taula Beverages, Ace of Clubs, Samoa Commercial Bank, Bluebird Lumber and Hardware, Business Systems, Marist St Joseph’s Association Auckland, MBOPA in Samoa and overseas, and Marist Brothers’ School Mulivai, whose pupils sold over $70,000 worth of tickets. 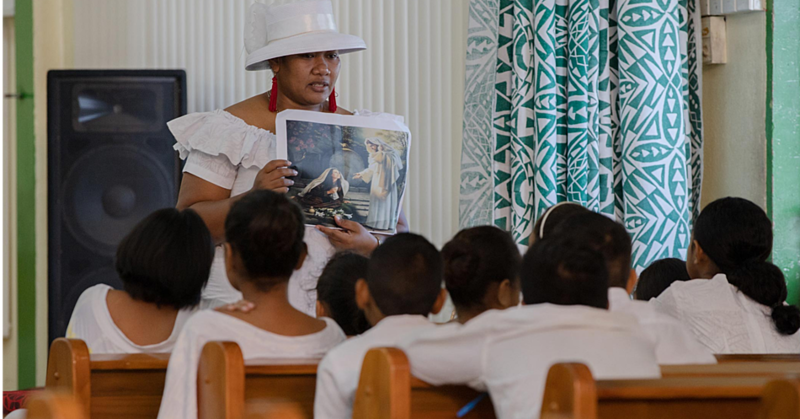 This very generous support, both financially and in kind, from the general public and friends and supporters of the Marist Brothers Old Pupils’ Association, is greatly appreciated indeed by the Association and the Marist Brothers.